Is the price of movie tickets too high for you? If you are on a budget, the Universal Cinema may be a good choice. 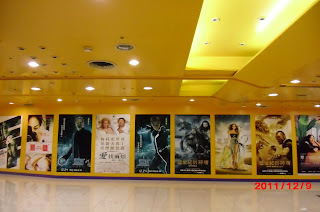 Although the movies Universal Cinema shows are second run (they have been shown before), the price of tickets is low and the facilities are clean and comfortable. 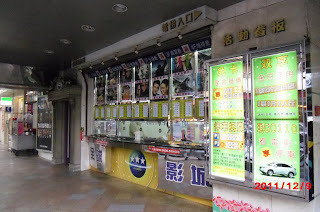 The Universal Cinema is located in the West District of Taichung, beside the National Taichung University of Education. The theater is open from 9:00 to 24:00 every day. The decoration at the Universal Cinema is a little bit old, and there are many old movie posters on the walls. However, the place is clean and the clerks are very friendly. Best of all, the ticket prices are much cheaper than at first run theaters, and they give many discounts, especially for students. 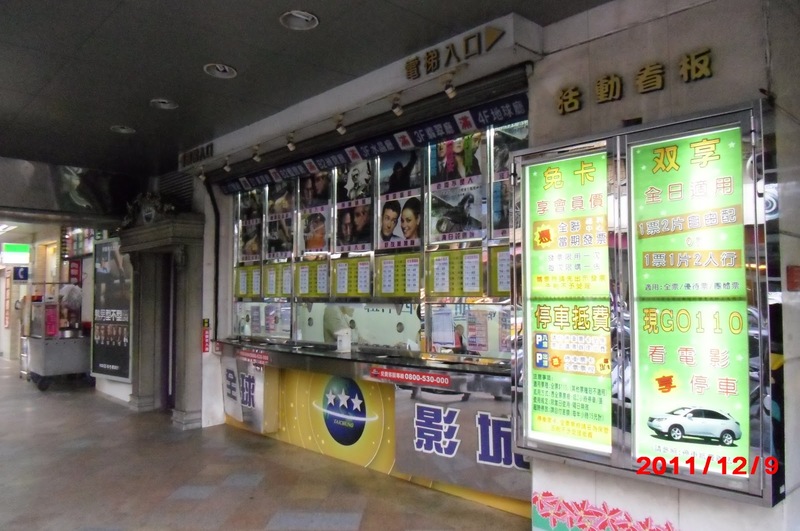 The Universal Cinema is not very far from Feng-Chia, and the ticket price is also within reach. The most important thing is the quality of the movies they show at Universal Cinema is above average. With all these advantages, maybe you should give the Universal Cinema a try the next time you are in the mood for a movie.